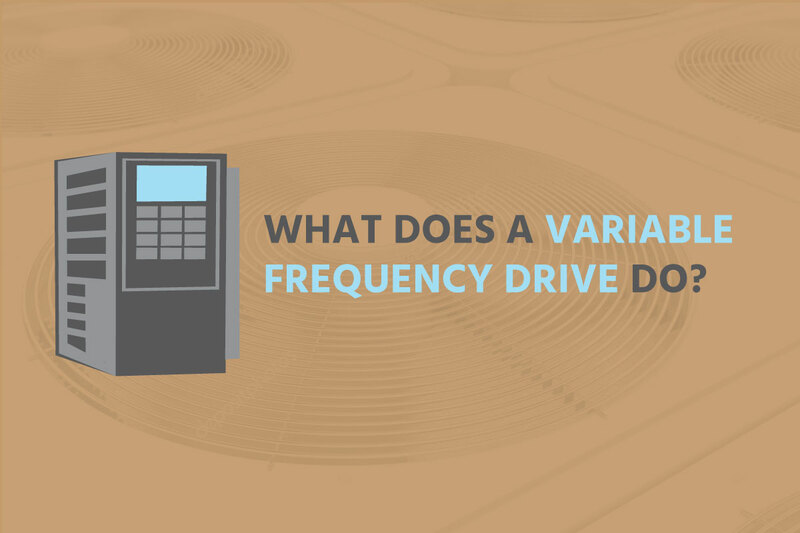 A variable frequency drive, or VFD, is “a type of motor controller that drives an electric motor by varying the frequency and voltage supplied to the electric motor,” according to VFDs. It is usually used for running an air conditioning motor at variable speeds or ramping up their speed to give them a smooth startup. They work by adjusting the frequency of the motor to adjust the revolutions per minute. Why would you need a machine to adjust motor speeds? Many ACs run on three-phase power now. 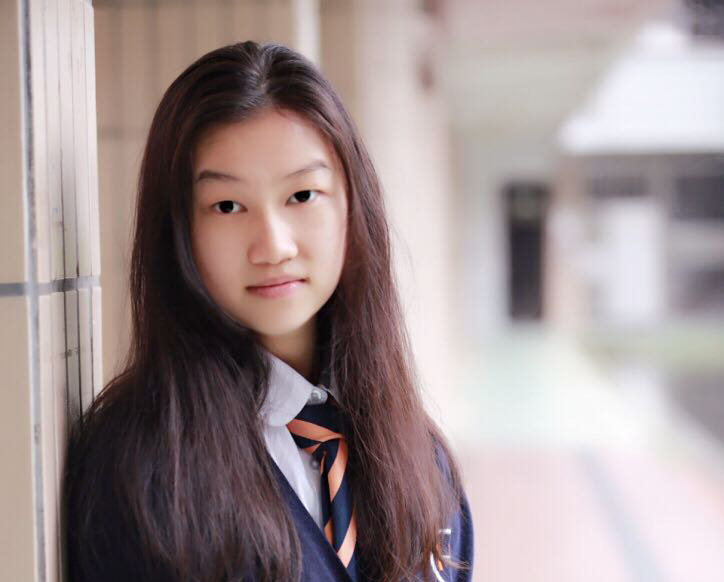 The opposite of it is direct-on-line (DOL) operation, where motor runs at full speed regardless of the demand. Obviously, DOL operation will waste some extra energy when the demand is lower. However, a main drawback of three-phase power is that it can only run at one speed. In order to compensate for this disadvantage, VFD was created in the 1980s to efficiently run the AC motor at different speeds. Since the VFD was invented, many improvements have been made to it. For example, nowadays, VFDs have integrated networking and diagnostic capabilities to better control performance and increase productivity, making it easier to control and more efficient. According to Danfoss, VFD can commonly save about 40% of the energy, compared to the DOL operation. Because of all of the benefits VFD brings, the applications of it account for 75% of all drives operating globally, according to Danfoss. 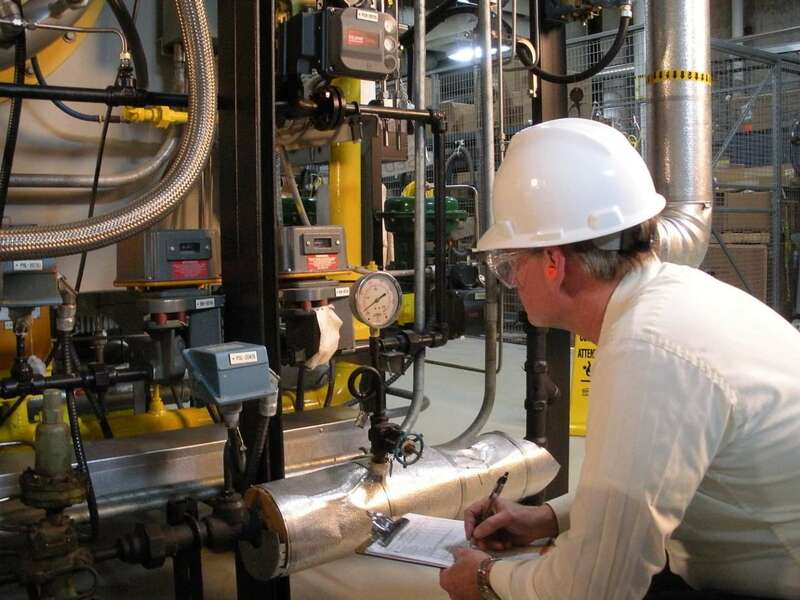 The most common uses of VFD are in fans, pumps, and compressors. But it is also suitable to almost all motor controllers that required voltage change.